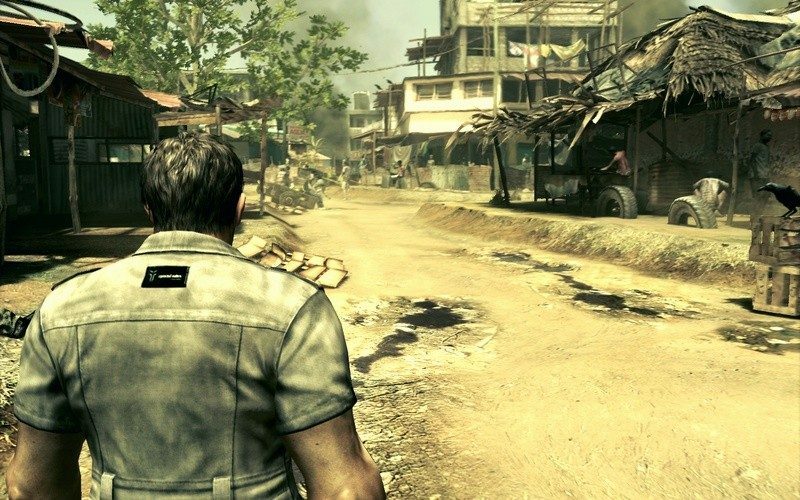 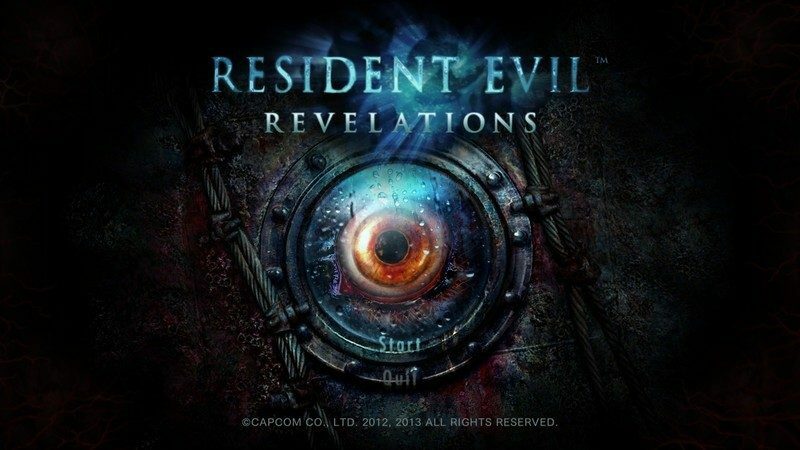 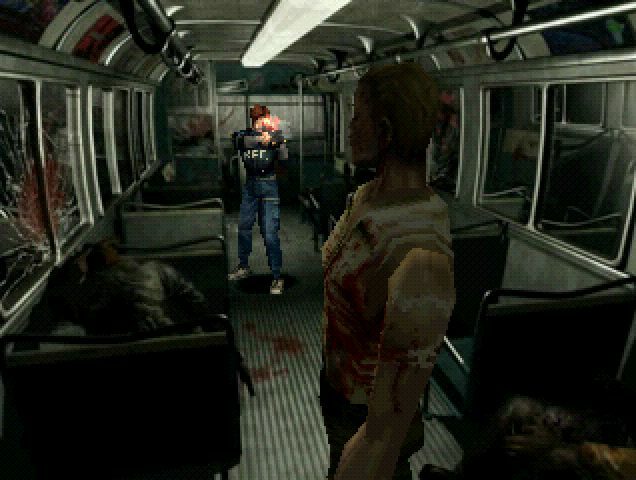 A survival horror action-adventure series. 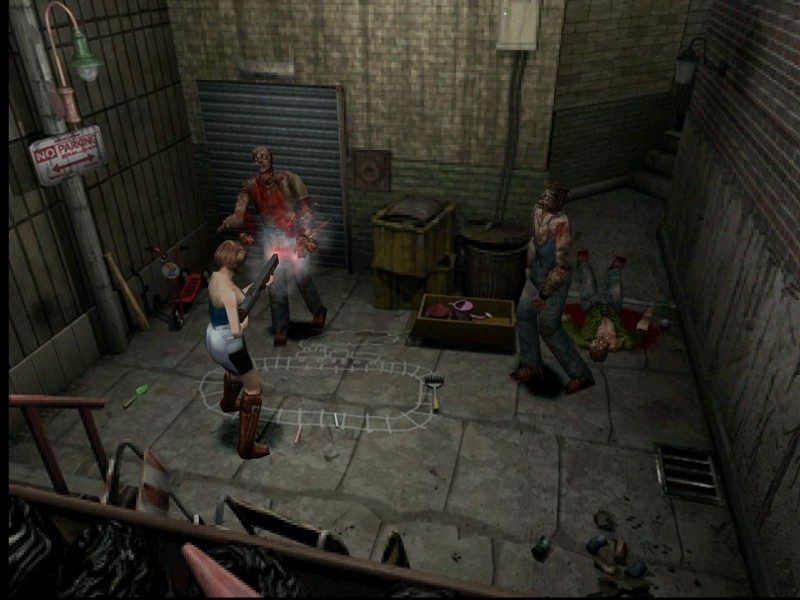 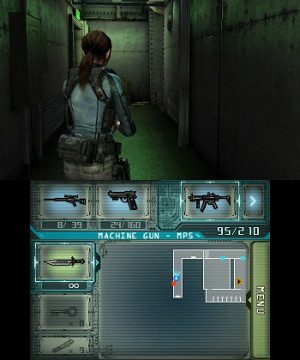 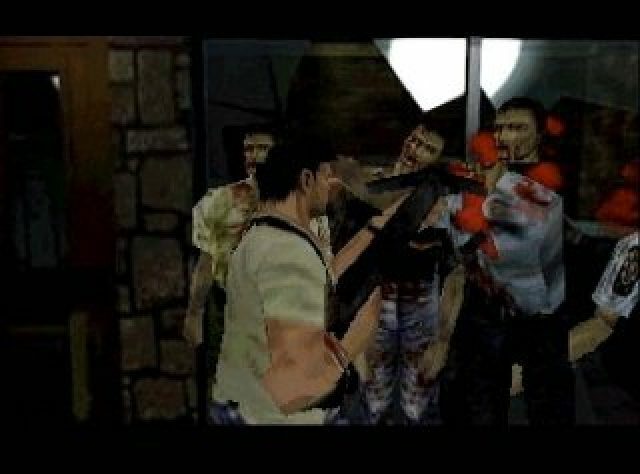 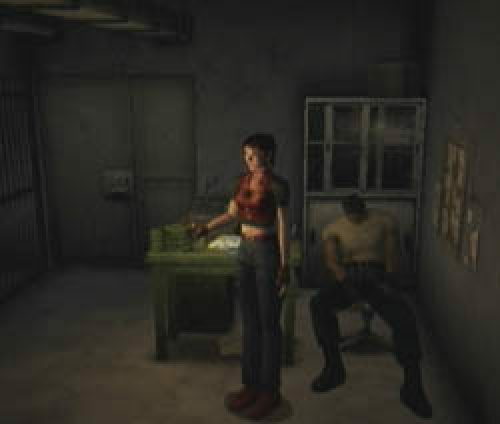 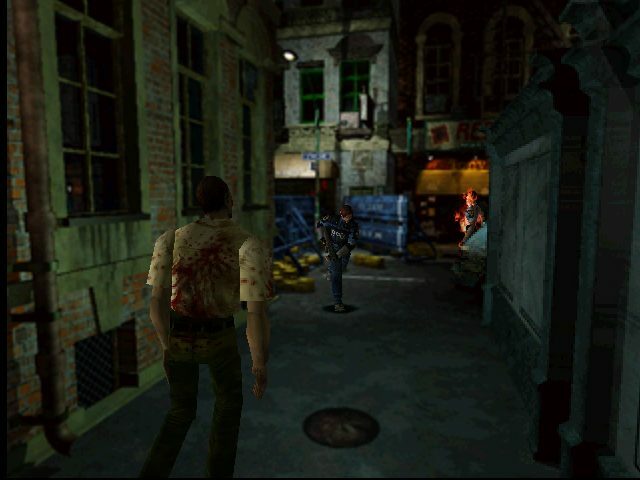 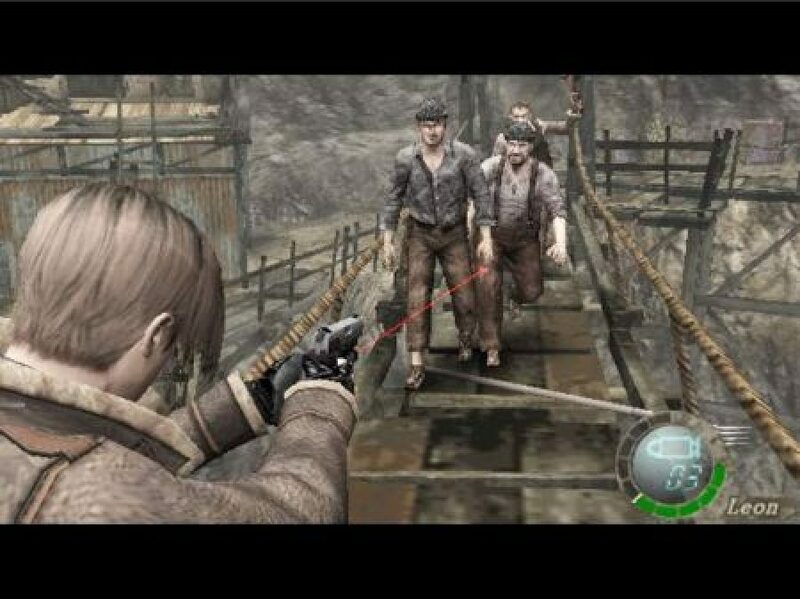 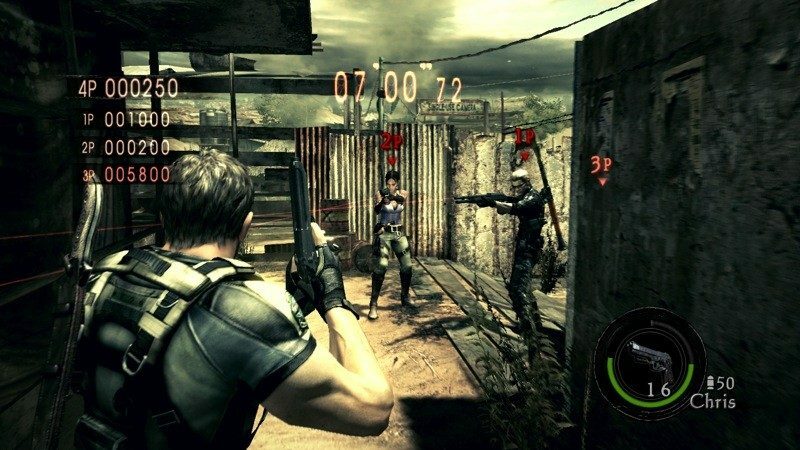 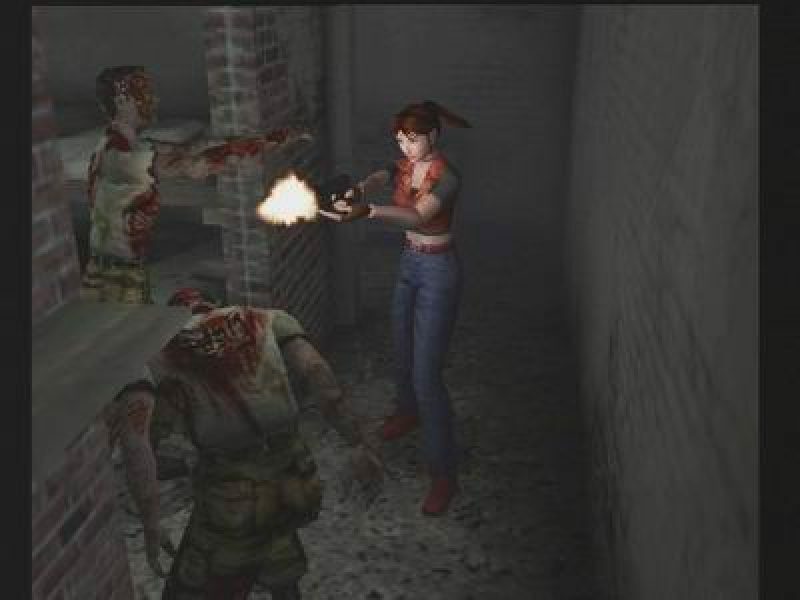 The first video game about Resident Evil: Main series was released on March 22, 1996. 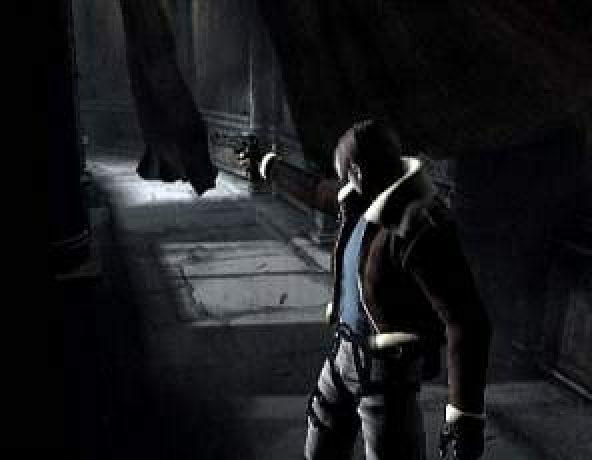 This sub-series has no official name of any kind.